Rarely has an ad drawn as much attention — and vitriol — as the recent Trivago commercial in India. 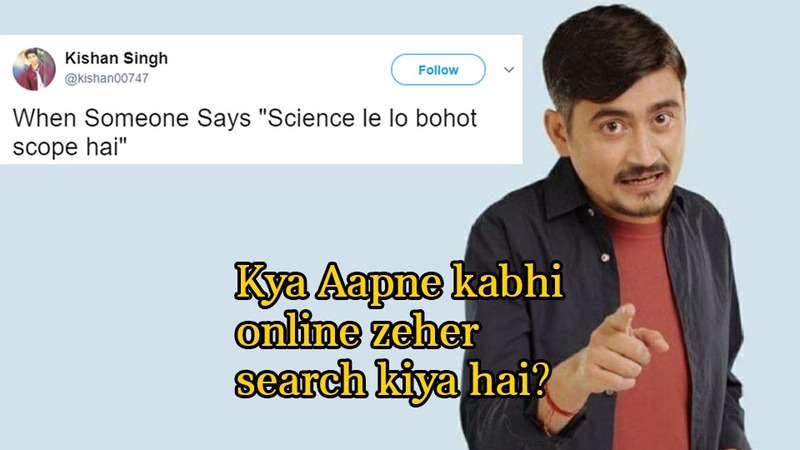 The Trivago man, not played by a part time junior actor but Abhinav Singh, the country head of Trivago, who earnestly tells users how to use his hotel comparison platform, has become a pop culture phenomenon. He’s become the embodiment of the annoying salesman pushing his wares, and now finds himself in memes, jokes and references to completely unrelated tweets. Turns out, this is exactly what Trivago might’ve wanted all along. Trivago is a Berlin-based company, and this isn’t the first time its ads have caught the attention of the public. In 2013, Trivago had released an English commercial, which is remarkably similar to the one Indian audiences saw in 2017. It featured actor Tim Williams talking in the same deadpan tone about Trivago. The ad garnered an instant reaction — its unique storytelling style prompted much hilarity and parodying. 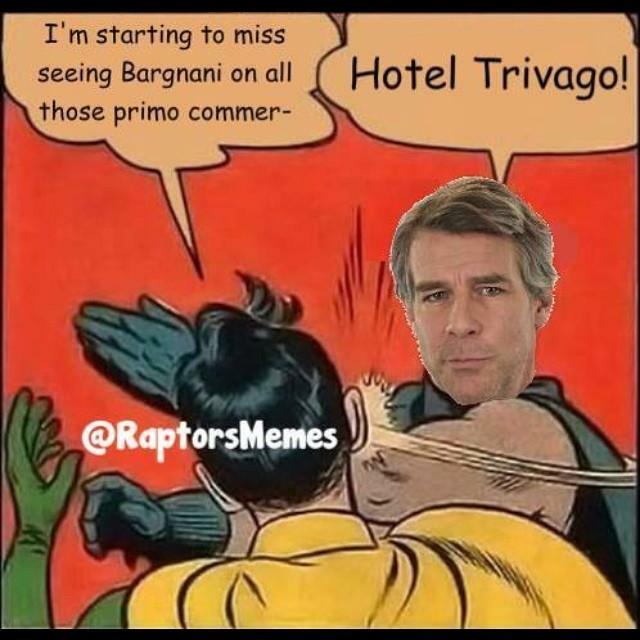 A twitter account, Not Trivago Guy, started putting out fictionalized tweets as how how the “Trivago Man” would tweet in real life. Hi World. Guess how many buttons are un-buttoned on my shirt? Winner gets to touch my chest. Orbitz? If you wanna get lost go there. Trivago if you wanna wander purposefully. Not all who wander are lost. It even invited parodies. Funny Or Die released a spoof commercial with the Trivago guy in a blonde wig and a vaugely suspicious accent. He starts off with his usual pitch, and then wants to come to your hotel room and sleep on your bed. 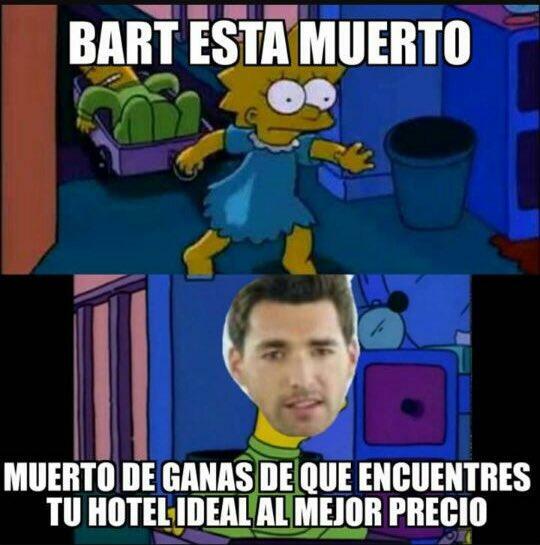 The Trivago man also began showing up in memes. And the company seemed to relish in the notoriety. 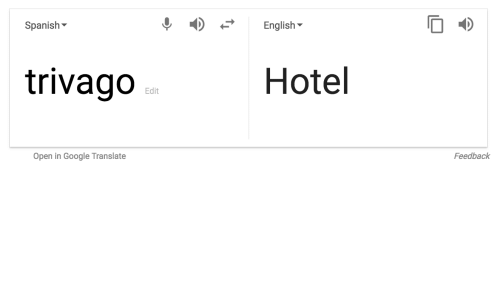 The ad might’ve seemed like a gamble (unlike the kinds you can find on vogueplay.com/dk), Trivago went ahead and released the same ad in different languages. All ads featured the exact same script and graphics, and like the Indian version, seemed to feature a lead actor that looks a little…unusual. And the reactions across different geographies have been similar. 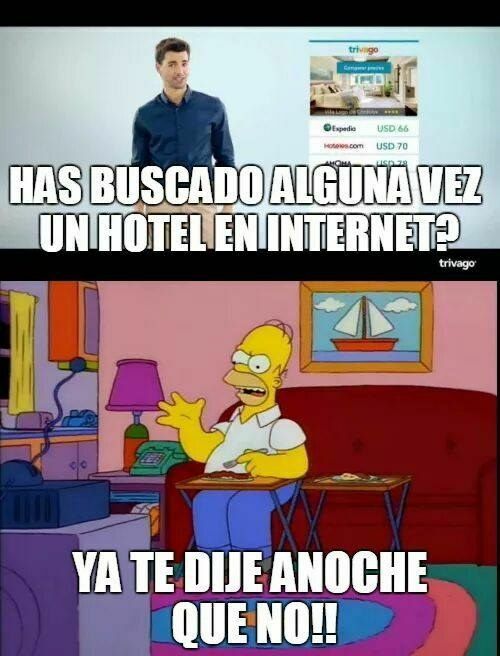 The Trivago man has become a meme in Spain, with users finding the ad annoying. And nothing pleases a company as much as their brand being confused for the product they’re trying to sell. Across geographies, the ads are being panned for being annoying, repetitive, and even creepy, but given how the company keeps making them, they’re probably working. Marketing teams like nothing better than users making memes about their product and sharing it among their friends — it’s the sort of word-of-mouth marketing that money can’t buy. We might think the joke is on Trivago, but company is probably is laughing all the way to the bank.